The holidays are upon us and that means lots of dinner parties and celebrations and loads of dishes to clean. 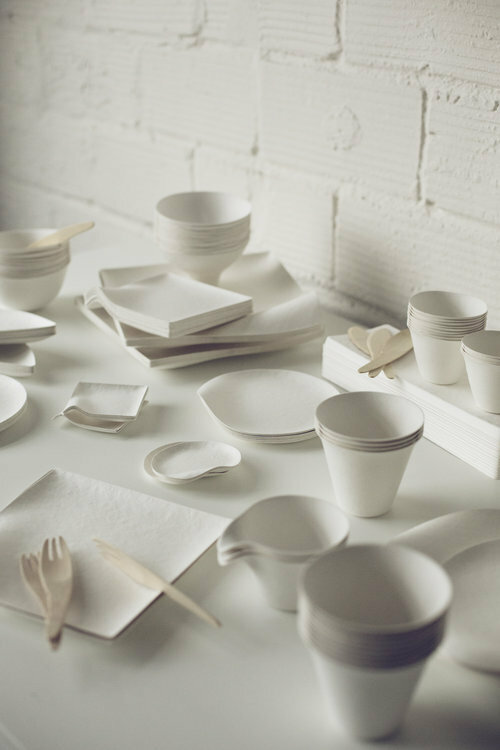 This year, why not use eco-friendly, disposable dinnerware that is not only great for the planet, but will save you alot of headache and frustration too. WASARA has a beautiful collection that is tree-free and made from renewable materials like bamboo and sugarcane. 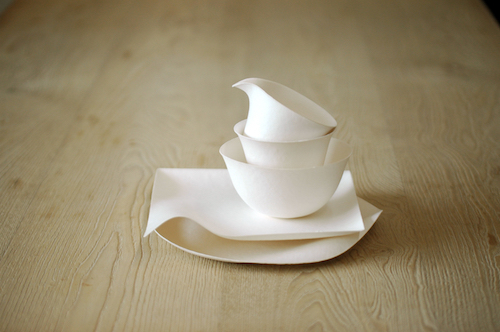 We love the cool Japanese design and the diverse collection insuring you can create the perfect table setting. WASARA dinnerware is available here and here.